Emmanuel Nengo, Legal Representative of the Union for Batwa Promotion in Burundi-UNIPROBA says Batwa community is threatened these days. He refers to the last killing of Désiré Kubwami, aged 30, from Muhweza hill in Buhiga Commune of Karuzi Province killed on 18 May, one day after the referendum. “We have deployed a team to the ground to collect information from his family, the local administration and the police to determine the reasons of this killing,” he says. Nengo says similar cases were reported in Gitega and Cibitoke provinces. “They are often accused of banditry and killed through mob justice,” he says. He, however, says the local administration and the police haven’t yet done anything to identify the perpetrators. “We deplore this behavior given that there is no evidence proving this banditry”, he says. 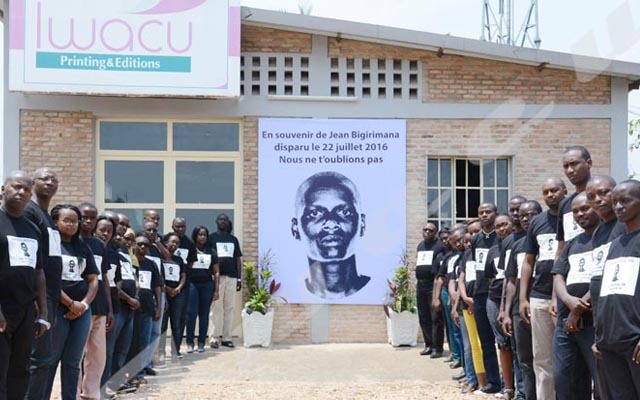 The association Union for Batwa Promotion in Burundi urges the local administration and the police to be more active to stop the cases. “It is not understandable that people continue to make mob justice instead of bringing them to court and be judged,” he says. Emmanuel Nengo urges its community members to contact immediately the local administration and the police so that they should intervene as soon as possible. “We continue to work closely with the local administration and the police so that such crimes be cracked,” he says. Iwacu has tried to contact the local administration for more details in vain.